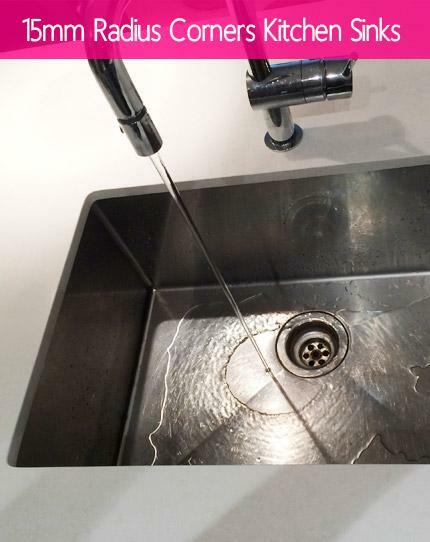 Full sized single bowl drop-in sink in 15mm radius design. 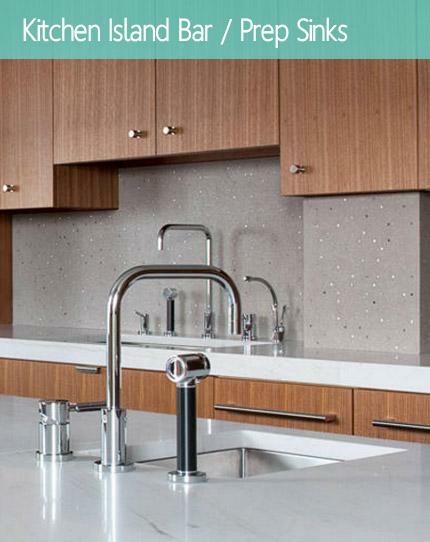 Perfect for the professional kitchen look. Handmade from premium grade 16 gauge stainless steel. 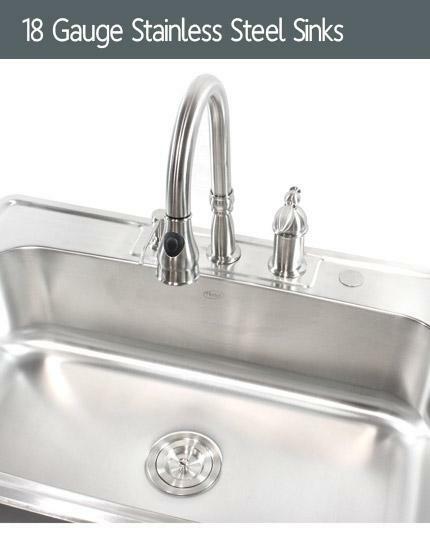 Dimensions 36" x 22" x 10"
The Ariel 60/40 heavy duty kitchen sink is perfect for large pots and pans. 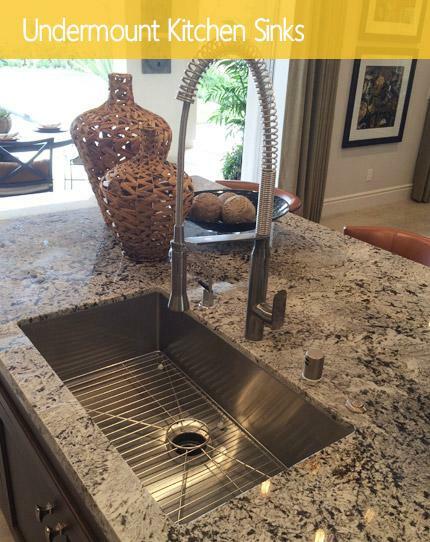 Made from 16 gauge heavy duty stainless steel, this sink is built to last. Dimensions 36" x 22" x 10". The Ariel 16 gauge heavy duty kitchen sink is perfect for large pots and pans. Comes with 3 pre-drilled faucet holes with covering caps. Dimensions 36" x 22" x 10". 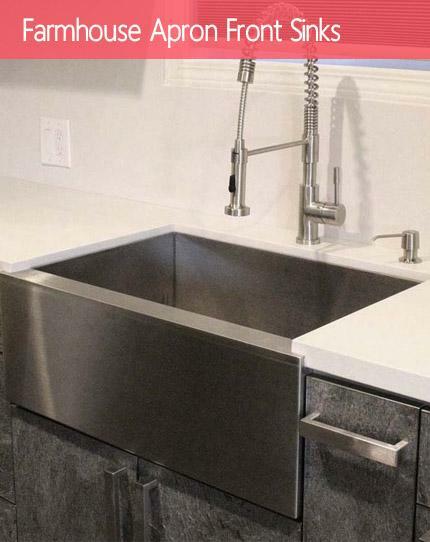 43 inch Super Big Drop-In Kitchen Sink! 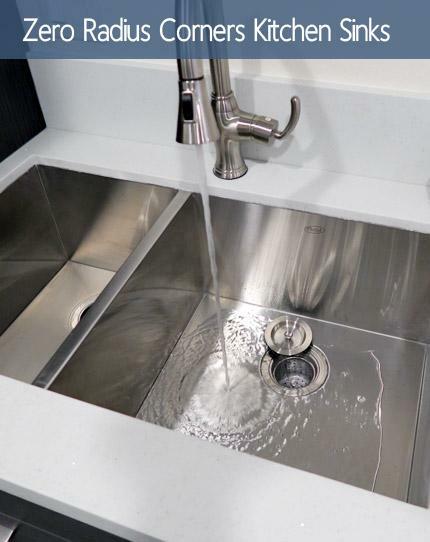 Featuring a 4mm thick mounting deck with 3 faucet hole drillings, the generous depth and grand size of this sink make it a must-have for gourmet kitchens. Handcrafted from high quality 16 gauge stainless steel. Dimensions: 43" x 21" x 10". 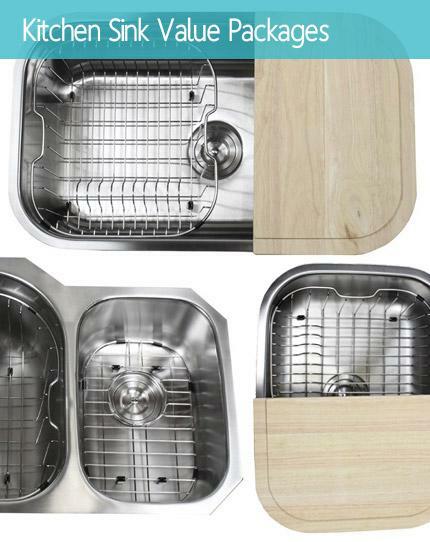 The Ariel 50/50 heavy duty kitchen sink is perfect for large pots and pans. 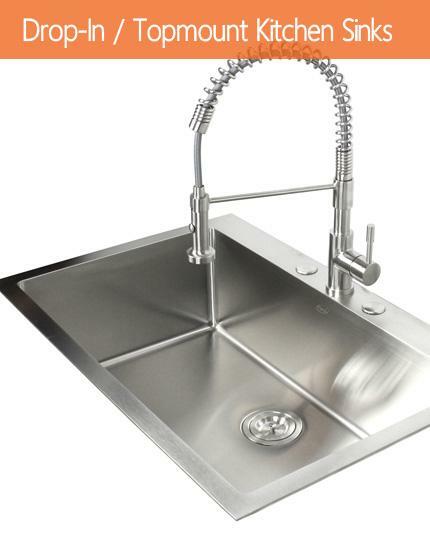 Made from 16 gauge heavy duty stainless steel, this sink is built to last. Dimensions 33" x 22" x 10". The Ariel 60/40 heavy duty kitchen sink is perfect for large pots and pans. 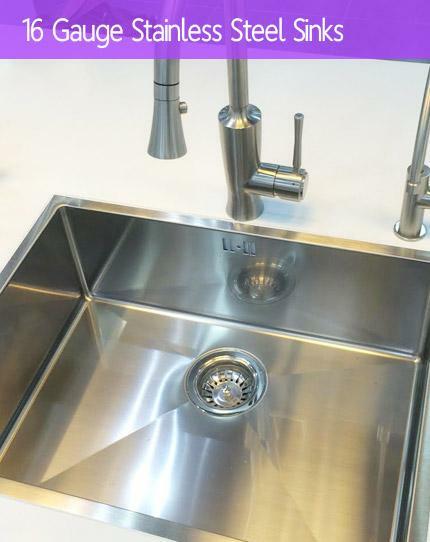 Made from 16 gauge heavy duty stainless steel, this sink is built to last. Dimensions 42-7/8" x 21-1/2" x 10".